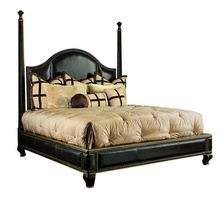 Finding that center piece to the bedroom has never been so easy or creative.  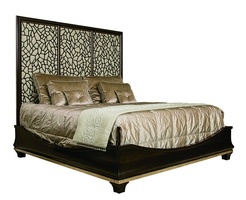 Design Folio offers three distinct headboard designs that can be finished, accented, and upholstered in a wide variety of looks and materials. 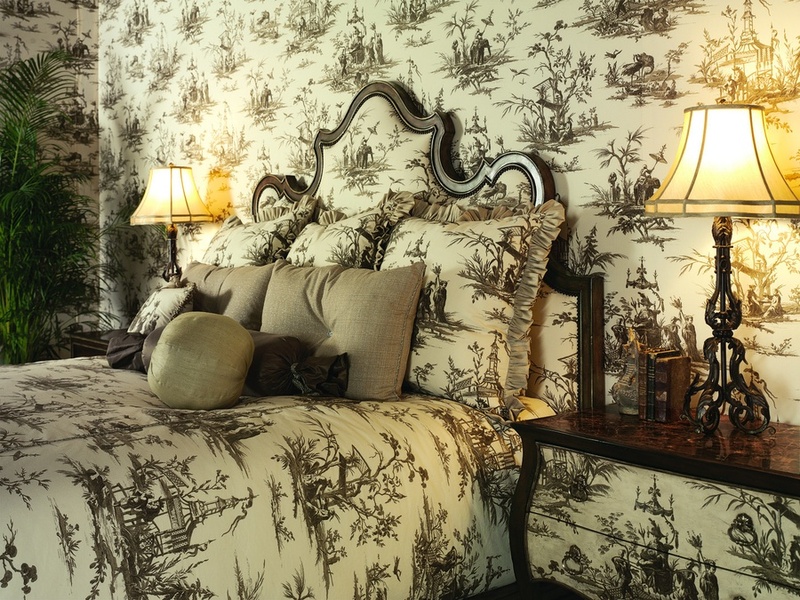 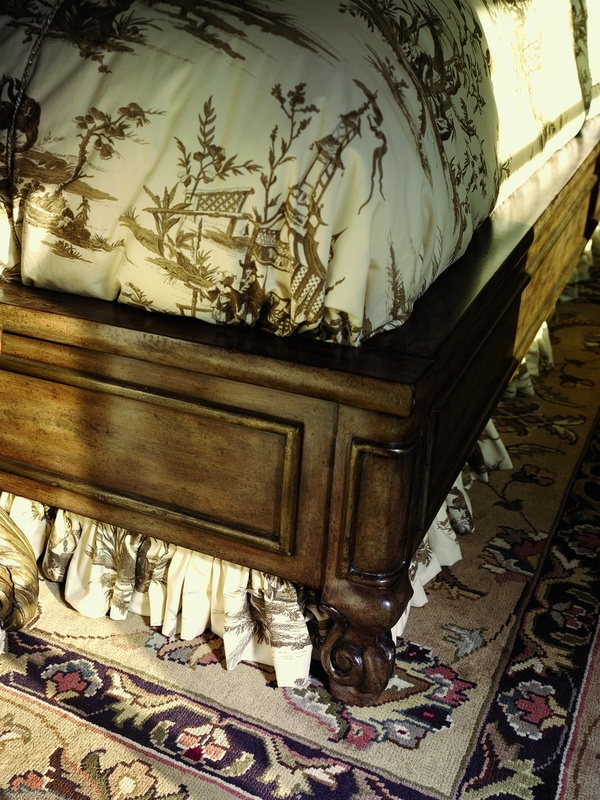 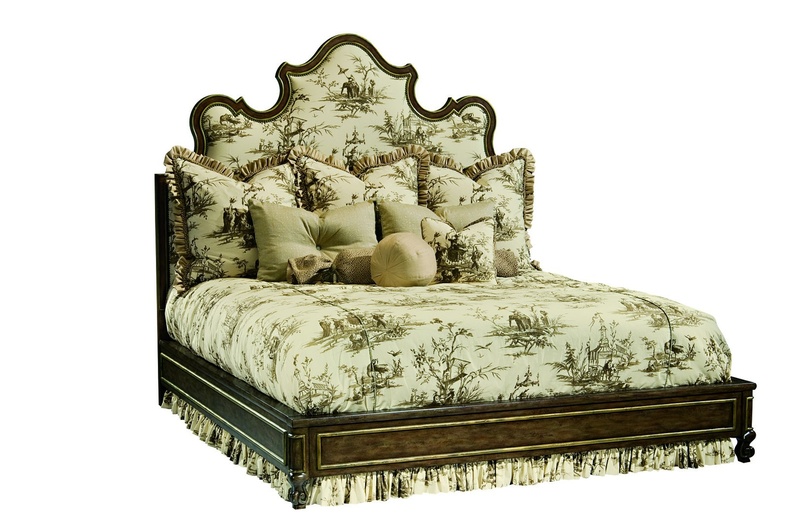 From inlayed mirror to button tufting, from jewelry nailheads to sunburst shirred silks, each design can convert and transform a bedroom into any mood you desire. 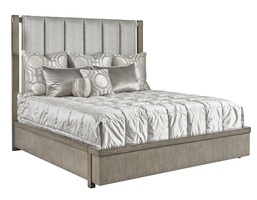 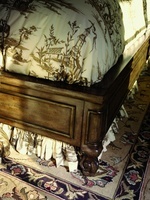 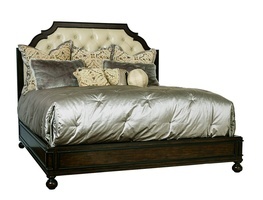 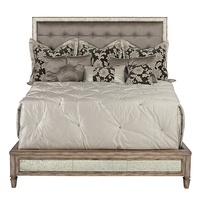 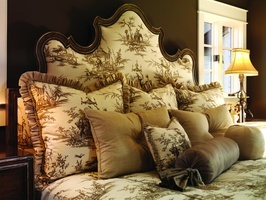 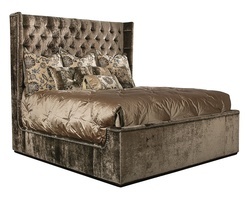 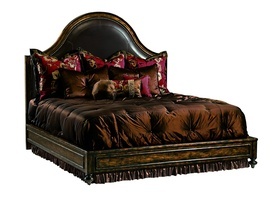 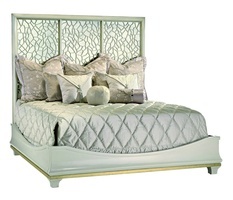 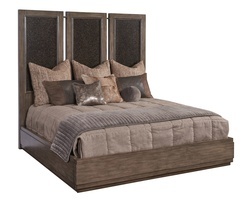 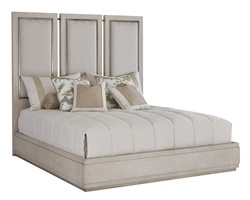 Headboard available in plain, diamond tufted, or sunburst shirred upholstery style. 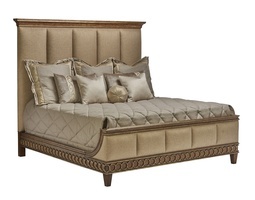 Legs available in contemporary, English, French, or transitional style.